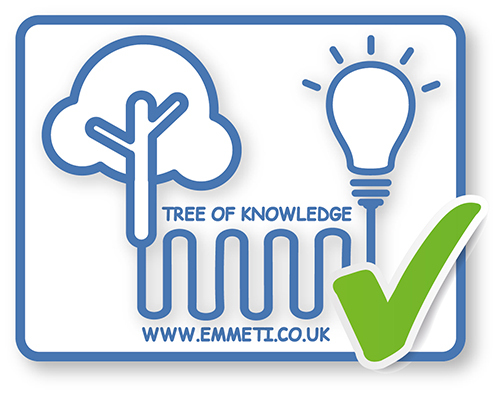 Emmeti are pleased to introduce T2 Topway Plus, a pre-assembled stainless-steel manifold for use with underfloor and wall hung radiator systems available with between 2 and 12 ways. Complete with flowmeters, a 6-bar pressure gauge and Tecno-Varia automatic air vent as standard. 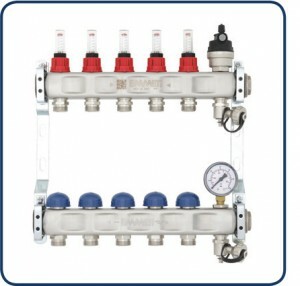 The 1” pre-assembled T2 Topway Plus manifold is suitable for use with a combined mixing valve and circulating pump set such as the TM3-R Mixing Unit.